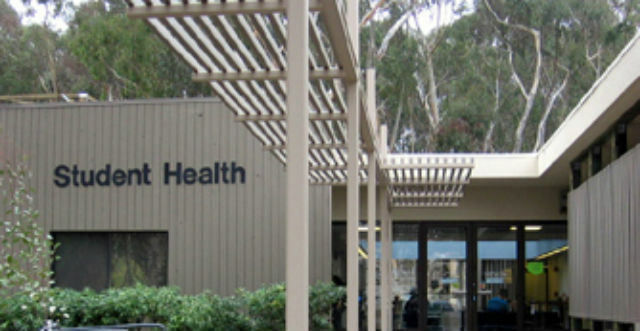 Doctors at UC San Diego’s student health services plan to go on strike April 11 and stay off work until April 15 as part of a labor action by physicians at all 10 University of California campuses, the union representing the doctors announced Friday. The work stoppage is scheduled to begin at 7:30 a.m. April 11 and end at 7:30 a.m. April 15 at the five UC campuses in Southern California, according to the Union of American Physicians and Dentists. On Northern California campuses, the labor action is set to begin next Thursday and continue until April 13. A UC representative emphasized that the planned strike involves doctors at student health centers at UC campuses, and not physicians at UC medical centers. The doctors are negotiating the first contract with UC since they unionized in 2013. They staged a one-day work stoppage — the first strike involving doctors in the United States in 25 years — on Jan. 27. The union said it has filed “multiple” unfair-labor-practice complaints against UC with the Public Employment Relations Board since contract negotiations began more than a year ago.